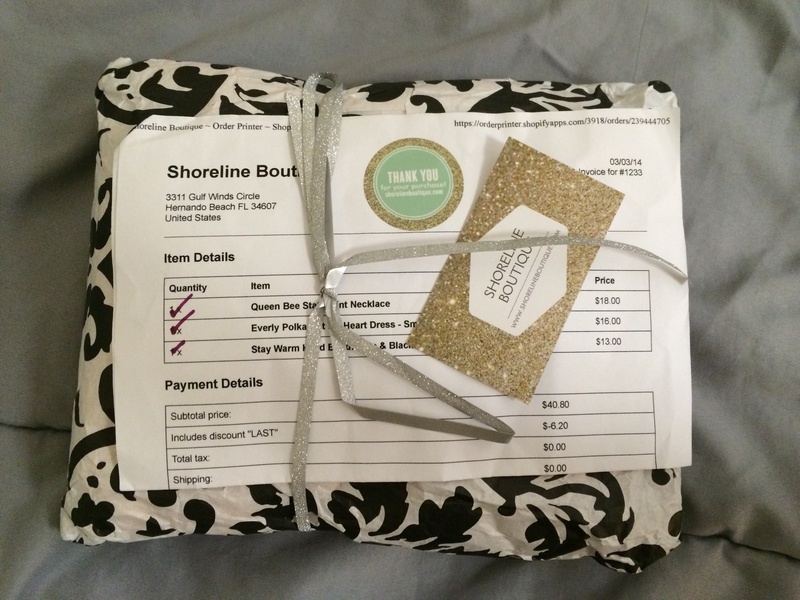 I came across an online boutique called Shoreline Boutique a few weeks ago, and they were having a “last call” sale on some of their sale items so I decided to try them out. They also always offer free shipping, so there’s no loss if you have to send anything back. I enjoy supporting small businesses when I can, so I was really excited to find a store that sells such cute clothes and accessories! They’re based in Florida and their website says that there are plans to open up a store there soon. 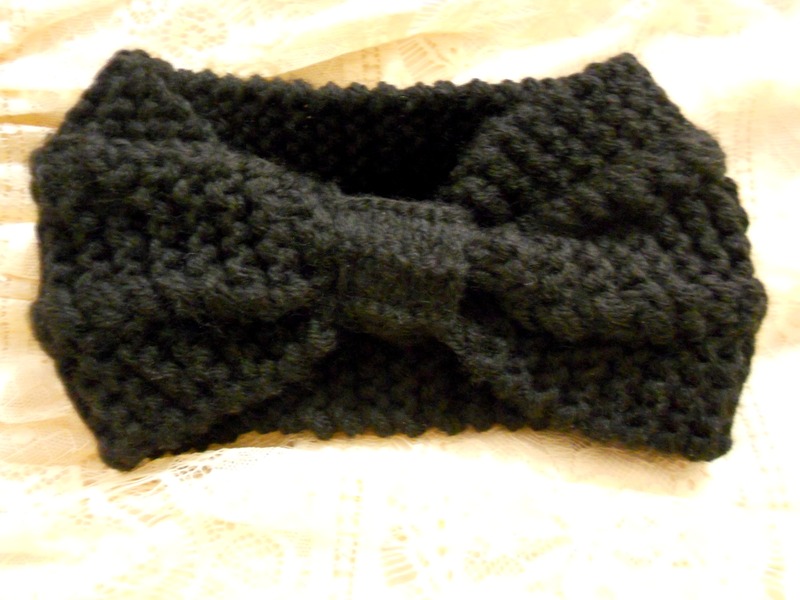 I know the cold weather is just about over, but I’ve been wanting to find a nice warm headband like this to keep my ears warm when I don’t want to wear a hat. I did get to wear this once so far, and I just love it! It’s still available on their site for $13. I love statement necklaces, so this one was a no-brainer. This is my first colorful statement necklace, but I’ve already worn it a few times and I’m surprised at how versatile it is. 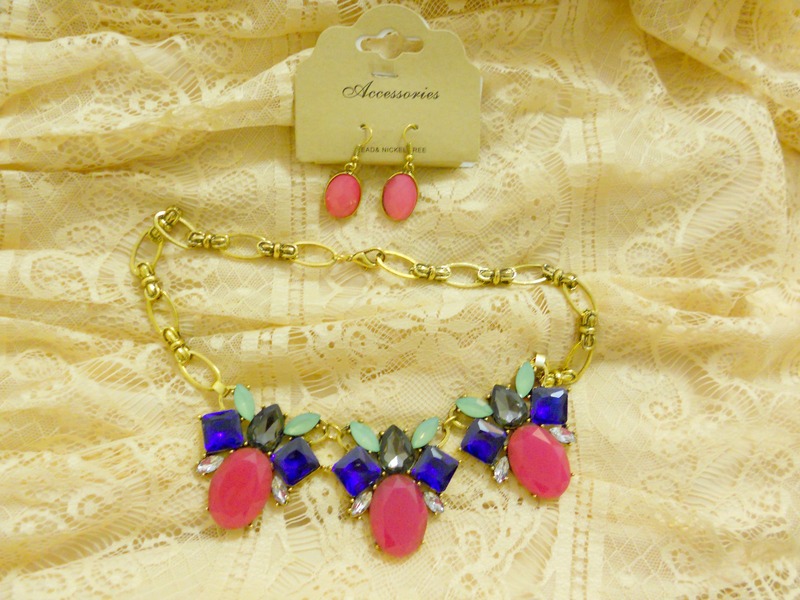 It came with a pair of earrings which I think I’ll get some use out of, but one of the gems was set crooked. I think it’s fixable if I melt the glue and reset it, and the set was so cheap that I don’t mind the extra effort (or if I mess up). This set sells for $18, and it looks like they still have them in stock. 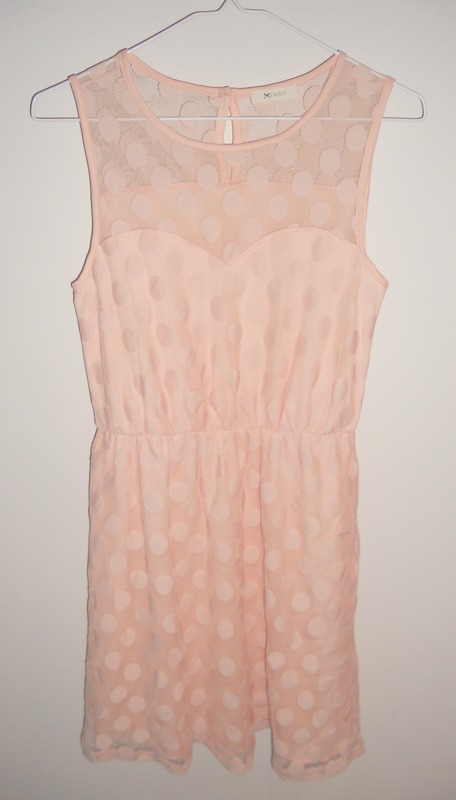 To get a good idea for the store’s sizing, I got this adorable mesh polka dot dress. I got a size small, and it’s originally $21, but I got it for $13. It fits me really nicely, and I’m typically on the smaller side of “small,” so that was good for me. A downside to this site is that they offer length measurements but not bust/waist/hips, so it can be hard to tell which size you are. I’m lusting after this maxi dress now, even though I never wear maxi dresses due to my (lack of) height. I feel like the color blocking on this one would make it so I don’t look completely taken over by such a long dress. I guess the only way to find out would be to get it… right? Do I have a problem? I had a great experience shopping from this boutique, and I hope I’ve convinced some of you to take a look at their website. The stuff I got was very good quality and really affordable, even for my student budget, so I think it’s safe to say I’ll be buying from them again. I’m following them on Facebook and Instagram now, and that seems to be the best way to find out about sales and new products. Where do you shop from online?